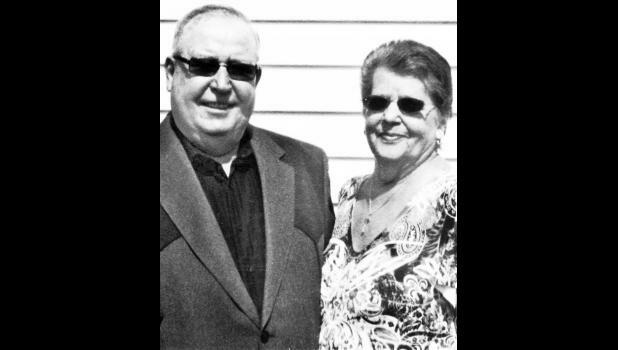 Allen and Mickie Abel of Holton will celebrate their 50th wedding anniversary on Saturday, March 28, 2015. They have four children, Teralee Abel of Holton, Jo Cordell and her husband, Larry, of Havensville, Alane Bloom and her husband, Jim, of Bancroft and Dean Abel and his wife, Jessica, of Holton. They have 10 grandchildren and seven great-grandchildren. Allen and Mickie will celebrate their anniversary with a dinner with family.